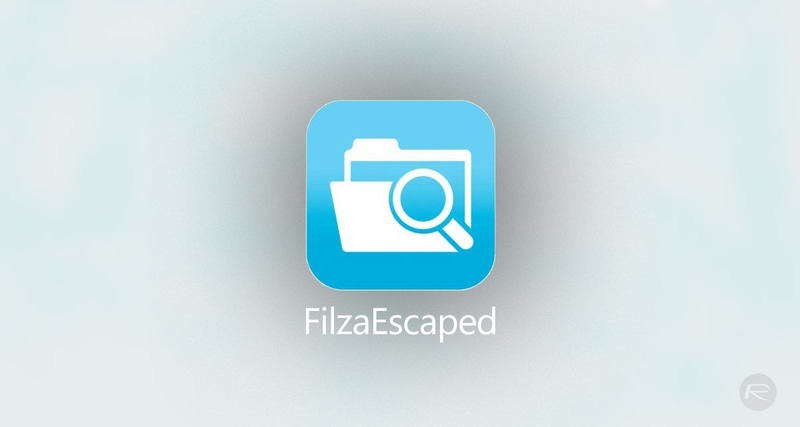 If you would like, or need, access to your iOS device’s file system and directory structure, but don’t want to go through a full jailbreak process which involves having to re-jailbreak after every reboot, then the semi-official FilzaEscaped app could be exactly what you are looking for. Before we even go any further, let’s not get confused between FilzaJailed and FilzaEscaped. Yes, they are both derived from the original Filza tweak for jailbroken devices, but the latter – FilzaEscaped – is the currently the closest thing to an official version of the app that we have. The developer of FilzaEscaped basically sought permission from the original Filza creator in order to push out this new version built with the aysnc_wake exploit, discovered and released by Ian Beer of Google’s Project Zero. FilzaJailed did exactly what it said on the tin but was built and released without permission from the original developer. 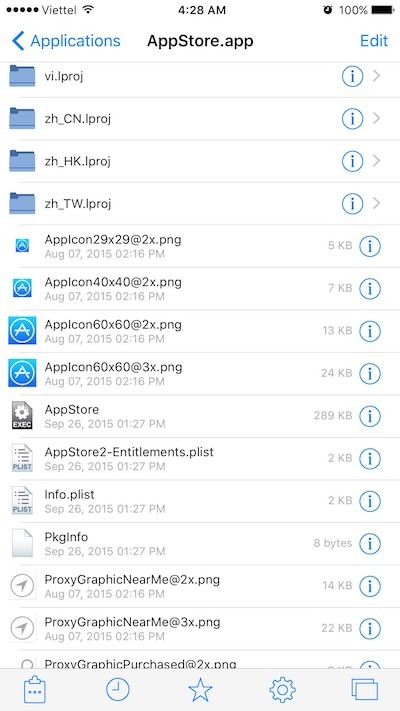 From a functionality perspective, device owners can think of FilzaEscaped as being similar to Apple’s new Files app, albeit on steroids. The app instantly gives the user the ability to navigate through the device directory structure with the aim of viewing, modifying and moving files around. It also provides full root access, which is something that you simply will not get through apps of this nature provided by Apple or via the App Store. If, after reading this, you are fully bought into the fact that you need something like this in your life, then worry not as we have everything that you need to get FilzaEscaped installed to your non-jailbroken device. And, of course, there is no jailbreak required to actually install and use this app. First and foremost, you need to download and store the FilzaEscaped IPA file, which you can get from here. Once you are in possession of the FilzEscaped IPA it is then a case of getting the app sideloaded onto your iPhone or iPad running iOS 11.0 through iOS 11.1.2. Yes, you guessed it, we are going to help you with that process also. Simply head on over to our existing guide on the installation process to find out everything that you need to know to get the app sideloaded onto your device here. This guide was written for FilzeJailbreak but applies to FilzaEscaped as well. Just make sure you use the IPA file linked in this post above while following instructions there. Once installed, it’s simply a case of sitting back and enjoying having root file system access via FilzaEscaped without having to be jailbroken. can i install IPA apps through this ? ?